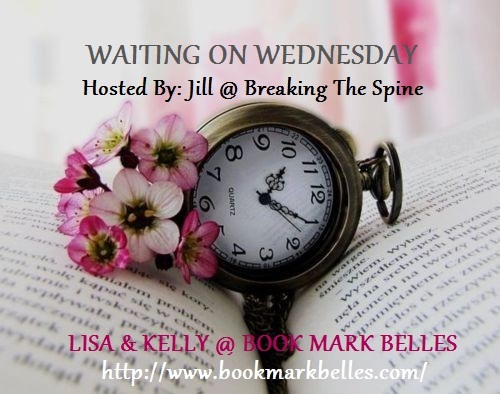 "Waiting On" Wednesday is a weekly meme, hosted here, that spotlights upcoming releases that we're eagerly anticipating. 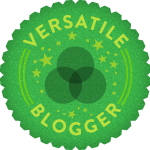 it origins from Breaking The Spine and we're glad to be able to use it . OMG you have to both Lisa and I agree it's our top read of 2012 so far. I had a chance to read this already and it was amazing! Warner and Adam were both so sweet. Lots of action too! Agreed. Lisa and I however are on Team Adam! 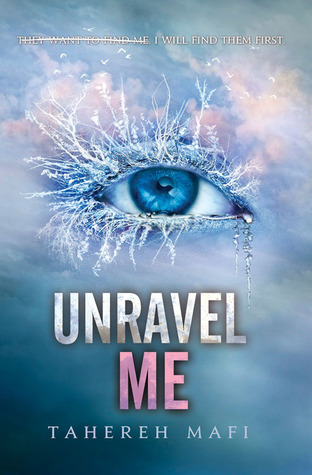 I haven't read Shatter me yet so I'll have to read that one first but Unravel me sounds pretty great and I would love to read it. Great pick! So excited for this book! 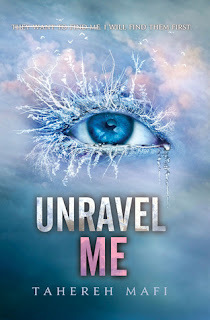 LOVED Shatter Me, and I've been dying ever since to read more. Great pick! I've been listening to Shatter Me on audio book. It's so good! Great pick!